A Passion for Fragrance® Season after season, from reliving favorite memories to setting a mood, we share your passion for fragrance®. It’s what drives us to search the world for fresh inspiration in creating evocative, long-lasting scents that will help make your house feel like home. Christmas 1969. Seventeen-year-old Mike Kittredge, too broke to buy his mother a present, melted some crayons to make her a candle. A neighbor saw it and convinced Mike to sell the candle to her. With that small stake, he bought enough wax to make two candles – one for his mom, and another to sell. 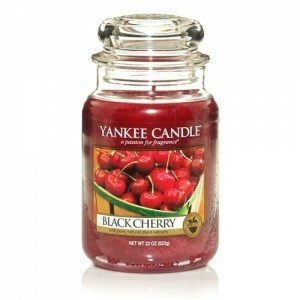 That was the birth of Yankee Candle. 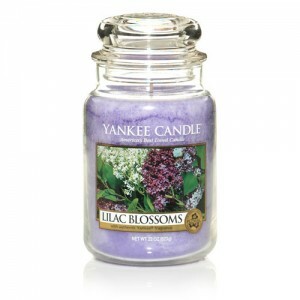 Yankee Candle has become the #1 most-recognized name in the candle business and the country’s best selling candle brand by sharing our customers’ “passion for fragrance” in every product we bring to market. 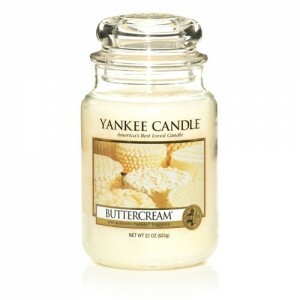 And Maison Decor is honored to be with Yankee Candle Company for over 10 years and to be the largest authorized dealer in the area. Today, with over 150 fragrances, we offer the world’s largest and most compelling selection of candle and home fragrance scents. 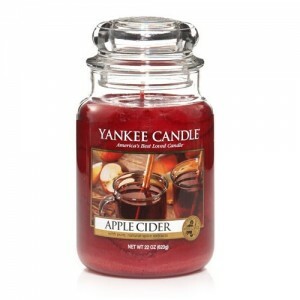 In addition to our renowned Housewarmer® line of scented candles, we also provide a wide range of seasonal and specialty scented candles, home fragrance products, car fresheners and candle accessories. The majority of our candles are made by master chandlers (candlemakers) in our advanced manufacturing facilities in Massachusetts. We sell our candles and other products through a growing nationwide base of over 500 company-owned retail stores. We also have a vibrant and growing catalog and online business, an expanding North American wholesale customer network (including approximately 19,100 specialty retailers in the U.S.), our Yankee Candle Fund-Raising division, and international distribution. Today, the future looks bright for new growth and expanding opportunities as we continue to write new chapters in this true American success story.